There's no hiding here! Your cutey will surely be seen and admired with his or her very own customized camo tee! 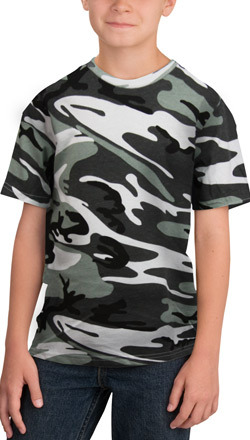 Make sure you check out the matching Unisex Code Five Camouflage Tee.